So states the Declaration of Sentiments, a document signed by 100 attendees of the nation’s first convention for women’s rights. Meeting in 1848 in Seneca Falls, New York, the women advocated for equality in the family, education, moral standing, jobs and religion. Though great progress has been made over in the ensuing 170 years, women around the world continue to navigate issues of equality, civil liberty and autonomy. In partnership with the Art, Design & Architecture Museum (AD&AM) at UC Santa Barbara, the project impactmania will celebrate the anniversary of the Seneca Falls Convention with its inaugural exhibition, “Women of Impact.” The exhibition focuses on women’s contributions to society and celebrates female drivers of cultural, social, and economic impact. An opening reception will take place Thursday, July 19 — the date of the Seneca Falls Convention — from 5:30 to 7:30 p.m. at the museum. Admission is free and the public is invited. 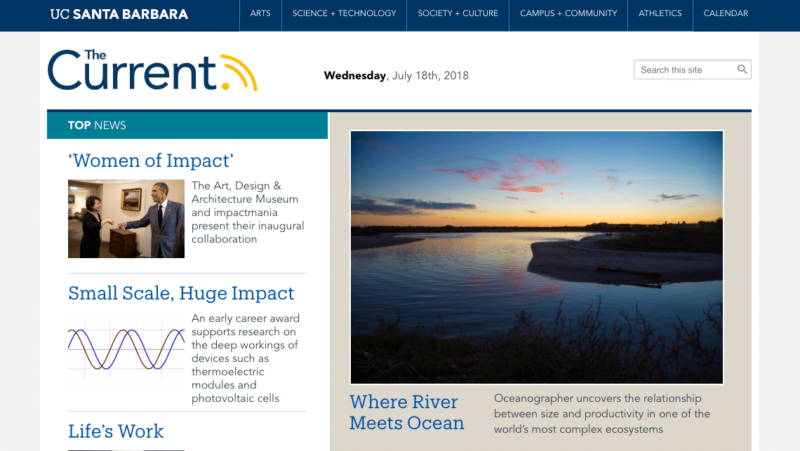 impactmania is an online platform launched at UC Santa Barbara that functions as a repository for original content, including interviews with contemporary thought leaders, both nationally and internationally. 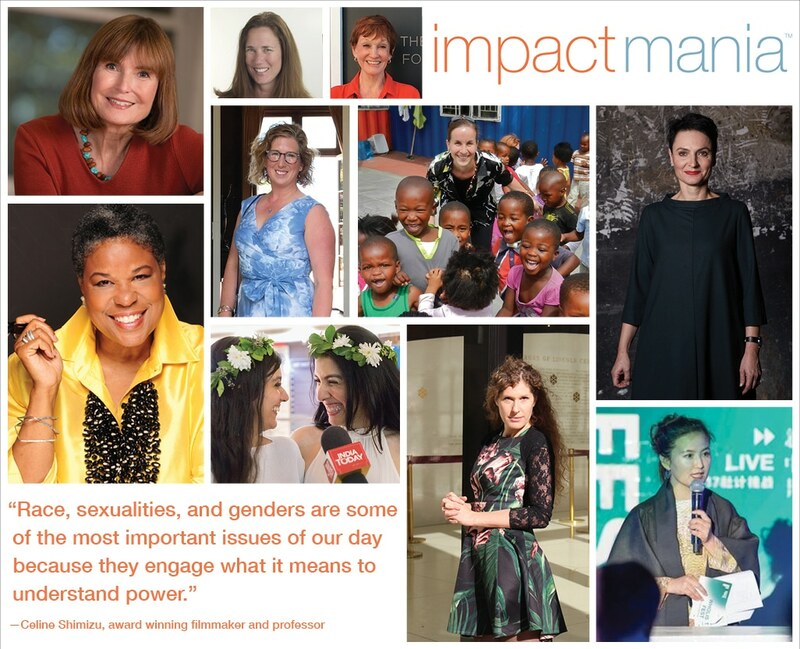 The reception also will introduce impactmania’s new book, “Women of Impact,” which features an international roll of 130 women of various backgrounds. The book highlights their individual initatives and endeavors and their impact on the world. More than 20 of the women will be on hand to discuss their work, with a question-and-answer session following as time permits. 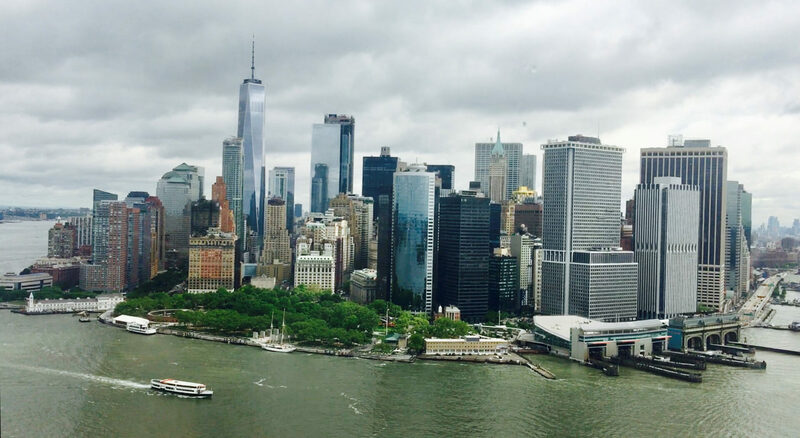 According to Plackis-Cheng, her vision for impactmania is to make visible the contributions of impact makers in the world, and to connect current with next-generation change makers. Plackis-Cheng added that the exhibition, panel, and reception are also important catalysts for discussion, harnessing the power that comes from gathering together diverse individuals to share their experiences, work, and perspectives. The exhibition, book and panel discussion are part of the “Women of Impact” project. The project in turn is part of an impactmania/AD&AM internship program whereby students created canvasses and a video loop for the exhibition. The exhibition continues through September 2, 2018. The museum is open 12 p.m. to 5 p.m. on Wednesdays and Friday through Sunday, and from 12 p.m. to 8 p.m. on Thursdays. More information about the exhibition is available at http://www.museum.ucsb.edu/news/event/691.